On unexpected popups i wish i could teleport over to, this news was too fun not to share when it just showed up in my email! Photos by Hiroyasu Masaki (punkfloyd). 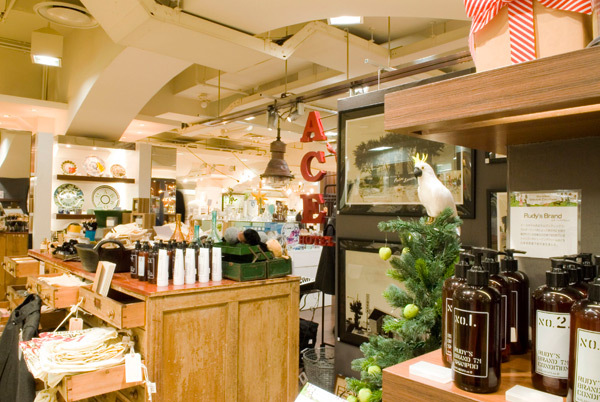 Ace Hotel and Japanese retailer Isetan Shinjuku are curating a pop-up shop for the holidays. 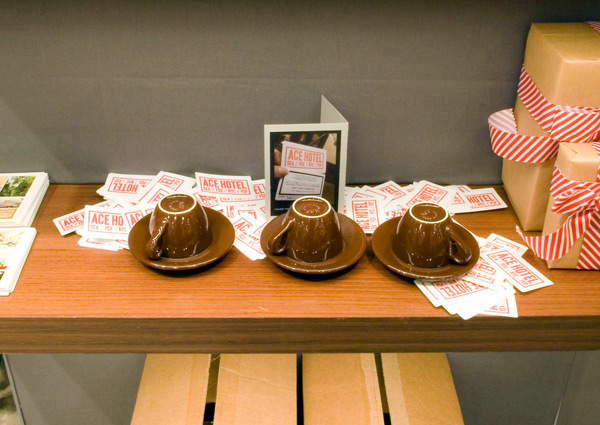 Ace Hotel is in Seattle, Portland, Palm Springs, and New York. Culture, collaborations, and a design aesthetic that mixes uncluttered comfort with a bohemian vibe are Ace’s trademark—informed by each city’s sense of place. It’s a gathering place for neighbors and guests alike. We at Ace love Japan, and we’re excited to be able to come to Tokyo and bring all of our recent product collaborations to the heart of Shinjuku. 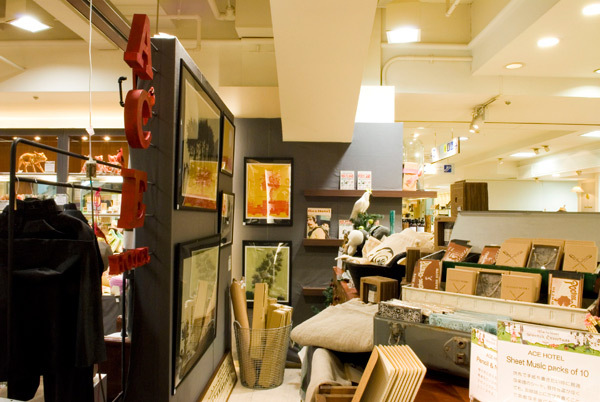 Isetan will be showcasing gifts from Ace that give you a sense of the hotels and their cities. Products include collaborations with Pendleton Woolen Mills, artist Evan Hecox, Generic Man, Dean Markley, Fjallraven of Sweden, Mackintosh, Coto, Le Labo, Wings & Horns, Project No. 8, Pearl Plus, and many others. 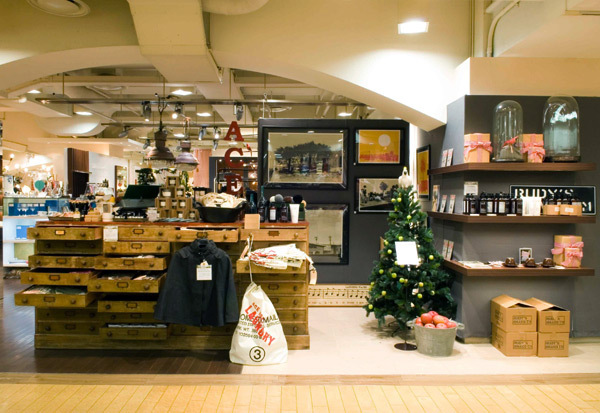 Products from Rudy’s Barbershops will also be available for the first time in Japan. Come find something Wednesday Dec 2-Friday Dec 25.